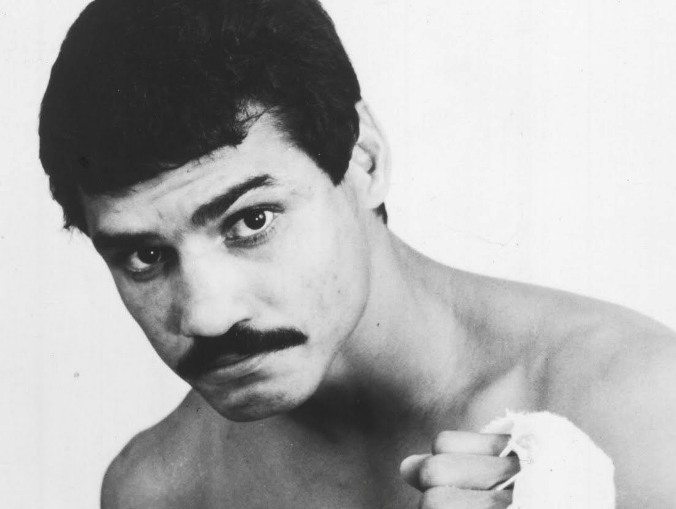 The rise of Roman “Chocolatito” Gonzalez put the nation of Nicaragua on the boxing map again, but in fact it was over 40 years ago that “El Flaco Explosivo,” Alexis Arguello, gave the country its first pugilistic hero. Arguello not only served as fistic inspiration to a swath of Nicaraguan youth, but would in fact become Gonzalez’s mentor, coach and friend before Alexis’ death in 2009. Quite literally, without Alexis Arguello, there would be no Roman Gonzalez. When Arguello chopped down the great Ruben Olivares in 1974, he became Nicaragua’s first world champion and began an impressive eight-year run during which he fought 42 times, losing only once. Many a warrior fell before the punishing, surprising power that came from the slight frame that gave Arguello his nickname, “The Explosive Thin Man.” Widely admired for his class and sportsmanship, Alexis was one of boxing’s more famous faces with several of his title bouts broadcast on network television. On May 22, 1982, the victime du jour was, unfortunately, fellow nice guy Andy Ganigan. 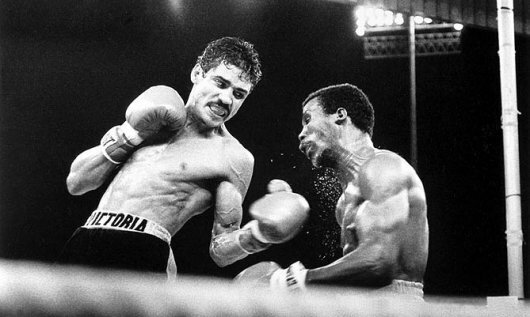 Arguello winning his first world title from Ruben Olivares. Arguello was in full stride, having recently become only the sixth man in boxing history to win world title belts in three different weight classes. He was looking to make the fourth defense of the lightweight title he took from Jim Watt, while Ganigan, a crippling puncher from Hawaii dubbed “The Hawaiian Punch,” was surfing a wave of notoriety after having steamrolled the popular Sean O’Grady in his previous outing. 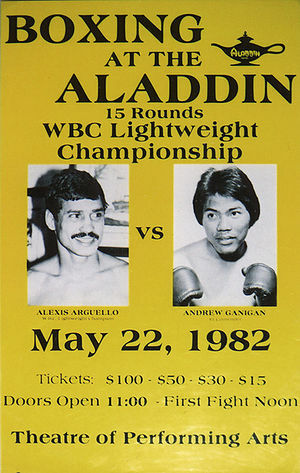 Arguello takes his second world title from Alfredo Escalera in 1978. 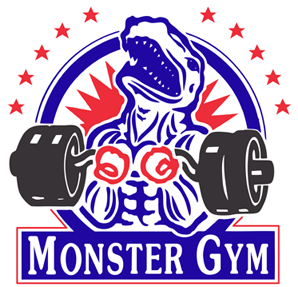 Ganigan grinned in his pre-fight segment on CBS, telling famed trainer and commentator Gil Clancy, “You never know what could happen.” That was closer to the truth, and where the niceties ceased. A weak bell toll signaling the start of the bout was a fitting foil for what would occur over the next 15 minutes of combat. Both men began by sizing the other up and not uncorking much, but the atmosphere was lousy with potential energy. 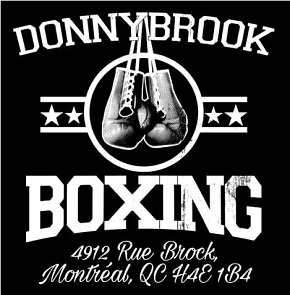 When Ganigan got his southpaw right hook working, Arguello picked up on it and countered in kind with his hook. Arguello apparently didn’t read the setup for Ganigan’s left hand though, and found himself decked in the final minute by a shot he didn’t see. When he got up, Arguello responded to Ganigan’s attempts at ending matters by accelerating his own offense and even pushing the challenger back moments after rising, acknowledging the damage done. Arguello’s smirk at the bell was fleeting, but suggested he knew he was in for more than a routine title defense. Round two was a bit different, as Arguello’s left hooks robbed Ganigan of his will to press effectively. The challenger’s technique began deteriorating, and Arguello picked up on the offensive rushes and lunging left hands, then contained them with careful maneuvering. But in the opening moments of round three, fuller arsenals were realized as the fighters planted their feet and put their weight into some truly hurtful punches and both men were shifted by the other’s power. Midway through the third, a snapping right hand from Arguello avenged his previous blemish and sent Ganigan down. Arguello’s killer instinct was curtailed when Ganigan got up and immediately began battling back, rocking Arguello with a series of punches before eating a right hand that wobbled him in kind at the bell. As Ganigan flicked jabs and tried to lure the champion into snacking on more left hands, Arguello instead cut the ring off, taking away Ganigan’s option to box his way through the round. Twice in round four the challenger stumbled from clean right hands, but he remained as dangerous as a cornered snake, ready to betray any semblance of comfort and trust in an instant, even when moving into danger by stepping to his left and into Arguello’s perilous right hand. The blood from Ganigan’s nose at the close of the round was, in hindsight, telling. 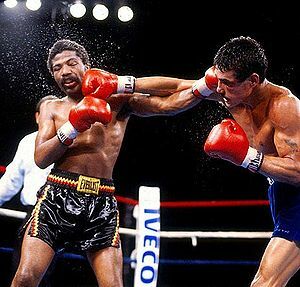 Near the start of the fifth, the challenger’s fluttering jabs were ceased by a single, sharp Arguello jab that moved the Hawaiian’s entire body and the response was a flurry of punches punctuated by a right hook that clipped Arguello’s chin. Ganigan’s corner, seemingly miles from danger in comparison, shouted to their charge, “Don’t wait! 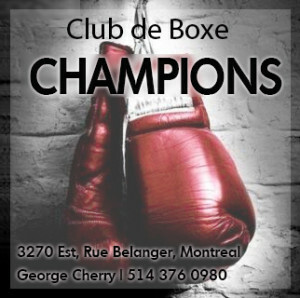 Jab, left hand!” Ganigan listened but was rewarded in the final minute with a right hand that made a mess of his face. It was now evident that Ganigan was not trying to do much more than stay upright. Sensing his opportunity, and as if in hurry to decide the contest before the bell, Arguello abruptly overwhelmed Ganigan with a ten punch combination capped off by a powerful right hand as Ganigan crumpled to the canvas to be counted out. 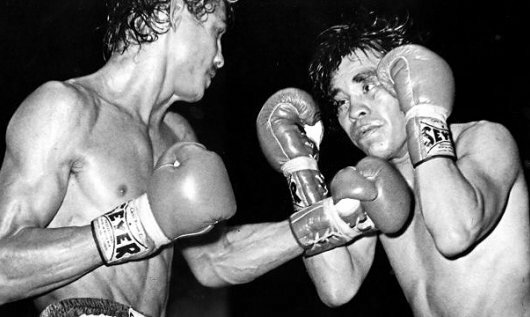 It was Arguello’s 19th straight championship win, the lone blemish in those unforgettable eight years being a close loss to the tricky Vilomar Fernandez that was later avenged. Not long after the Ganigan win, Alexis lost to Pryor. Nothing but respect was shown during the post-fight interviews, both men acknowledging the quirks and qualities that made for an explosive meeting. Ganigan finished his interview by simply stating, “I shall return.” He did, but only once, to suffer defeat to Jimmy Paul. Five pounds north of the lightweight limit, Aaron Pryor waited for Arguello and he would create his own mark in history by defeating the Nicaraguan hero not once, but twice, both clashes unforgettable wars. 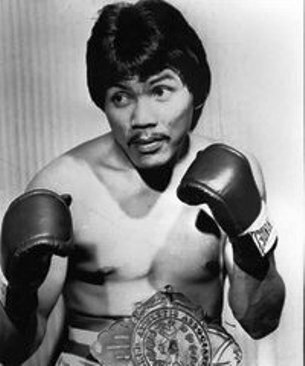 A Sanchez bout never materialized and the great featherweight champion lost his life in a car crash that August. Thus, an impressive knockout on that May afternoon in Las Vegas against a wily Islander proved the last great win of Arguello’s prime.